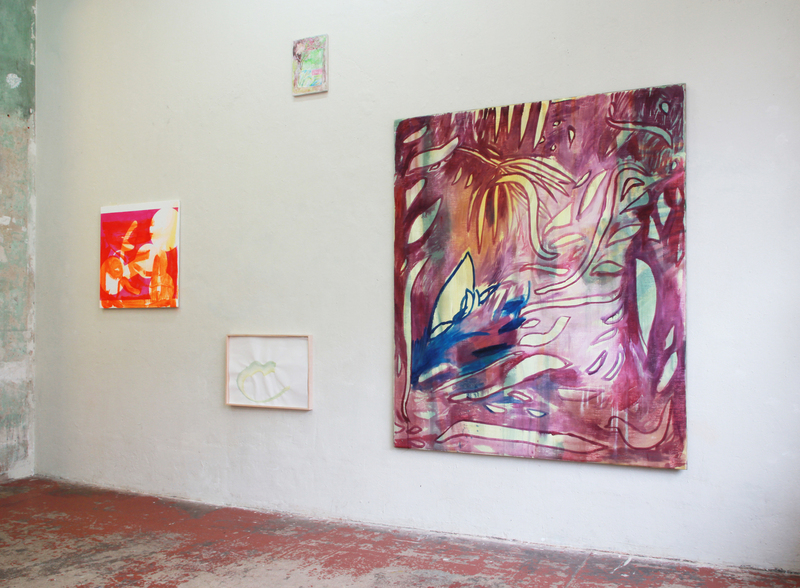 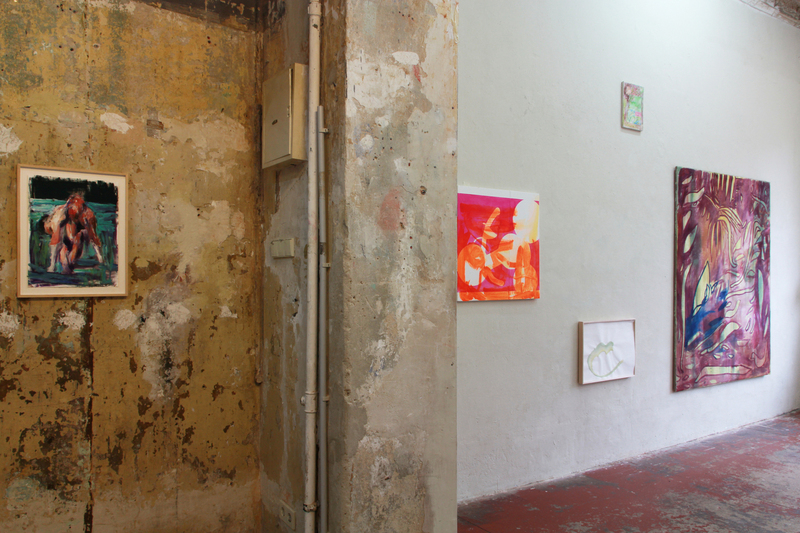 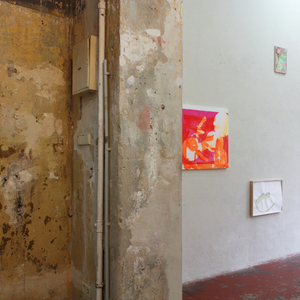 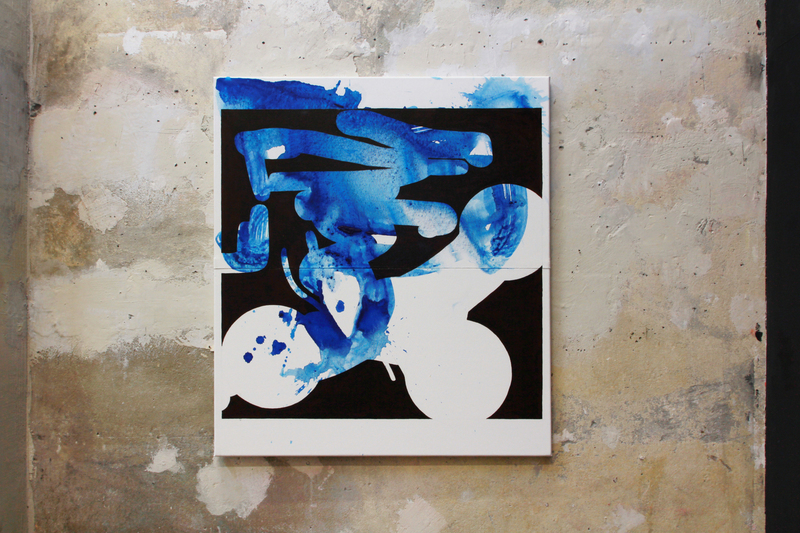 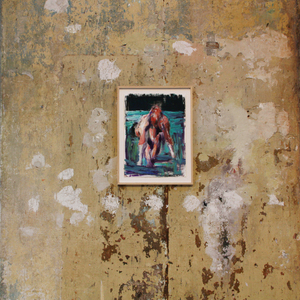 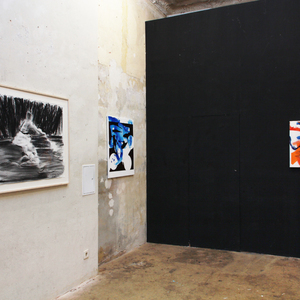 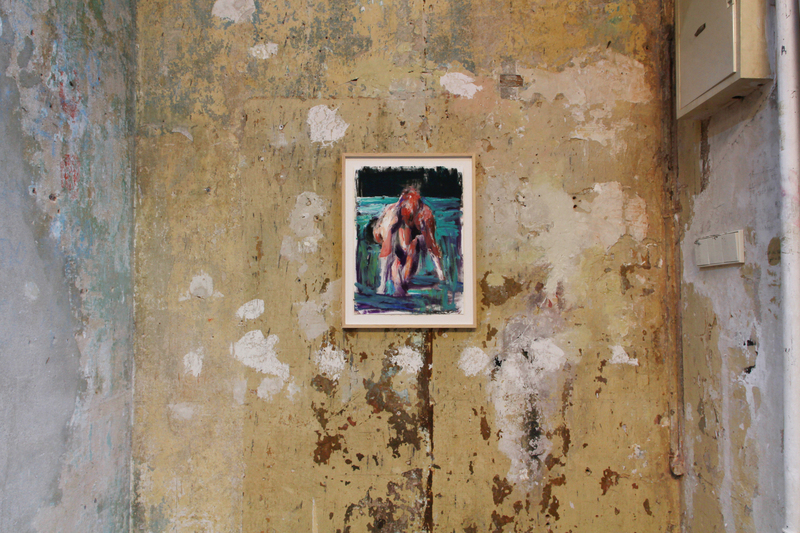 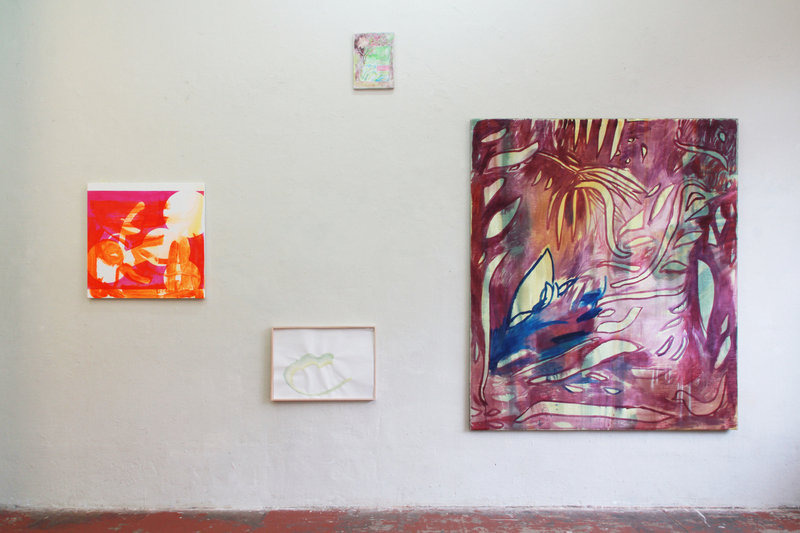 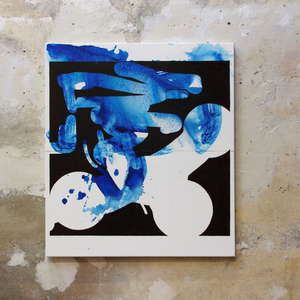 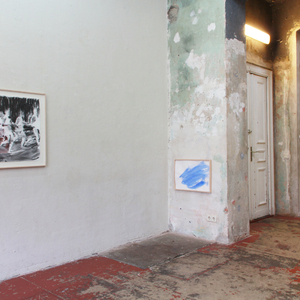 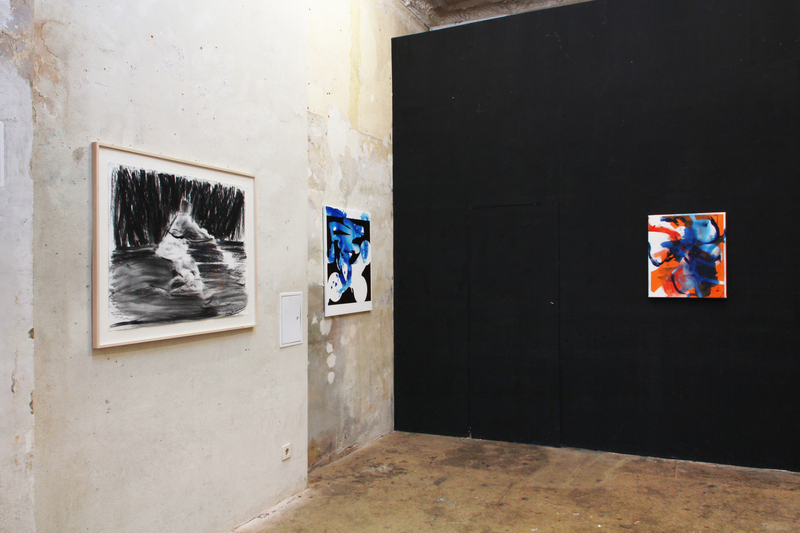 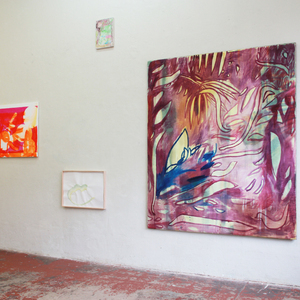 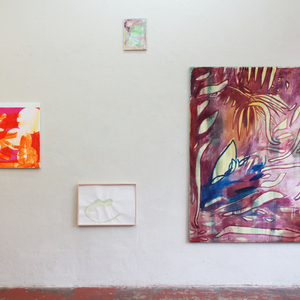 Four Leipzig painters are meeting at tête and inviting you to join them. 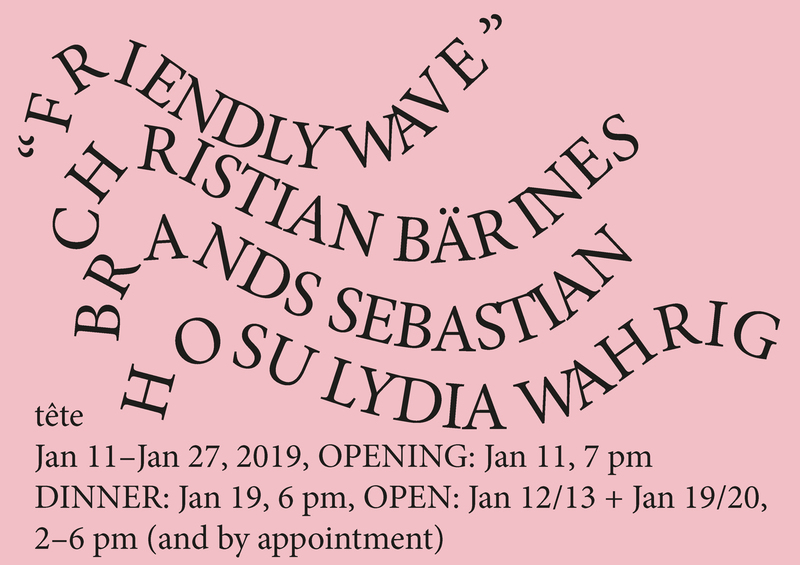 Besides the vernissage and the opening hours, there will be a chance to have dinner with the artists and chat about their digital, nature, romantic and philosophic approaches. 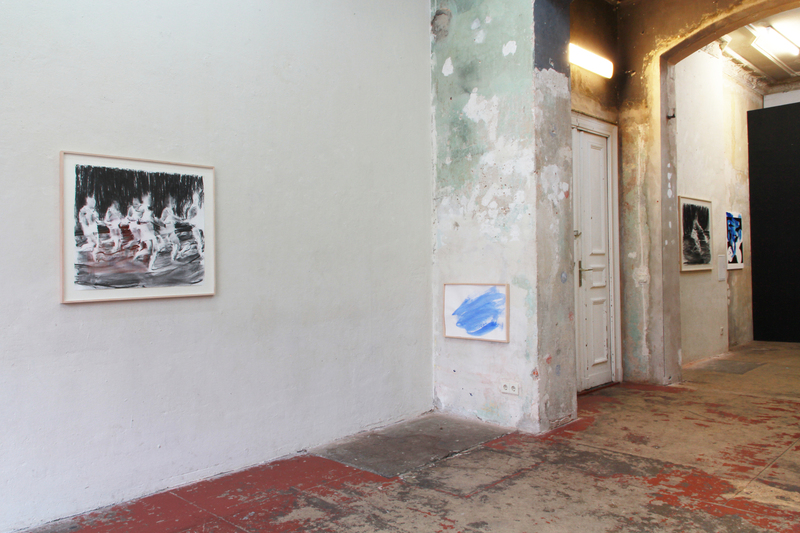 Christian, Ines, Sebastian & Lydia got to know each other while studying at the Academy of Fine Arts in Leipzig. 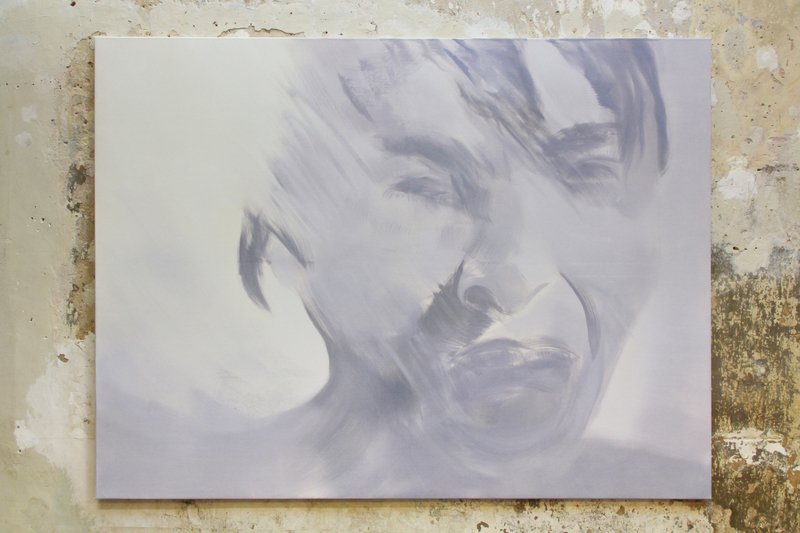 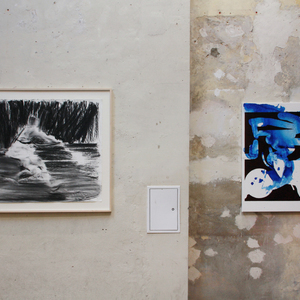 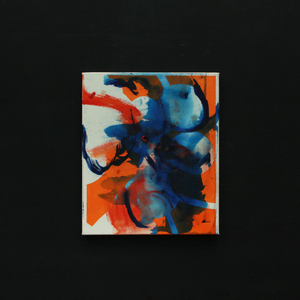 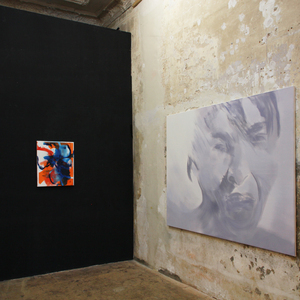 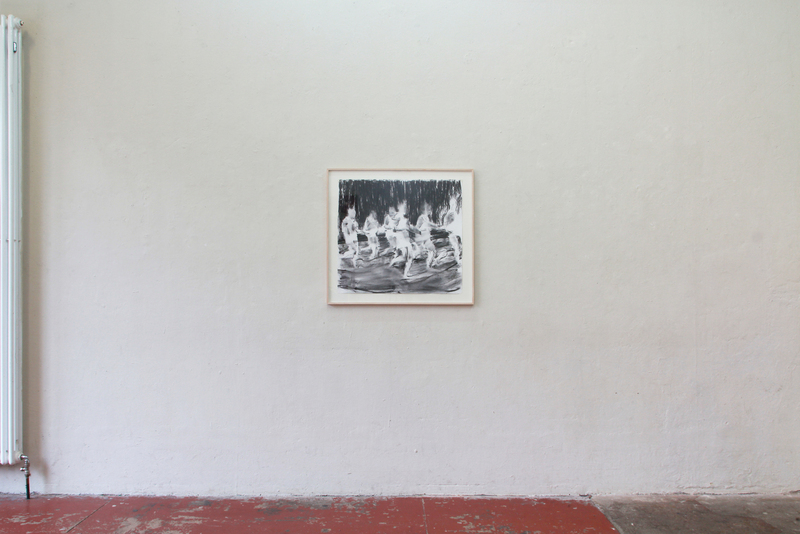 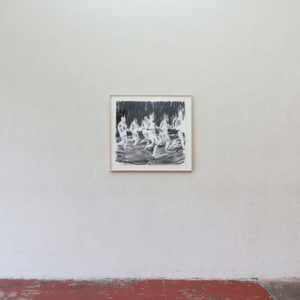 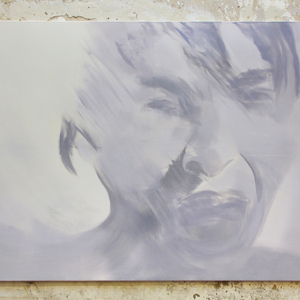 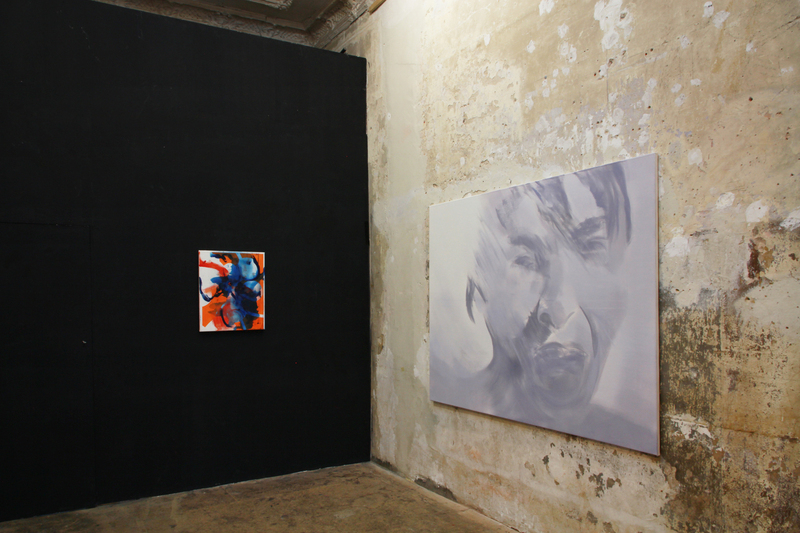 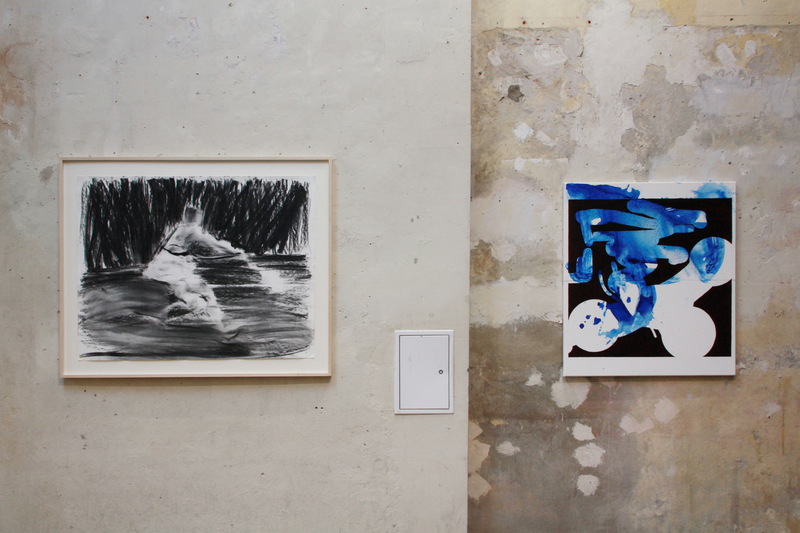 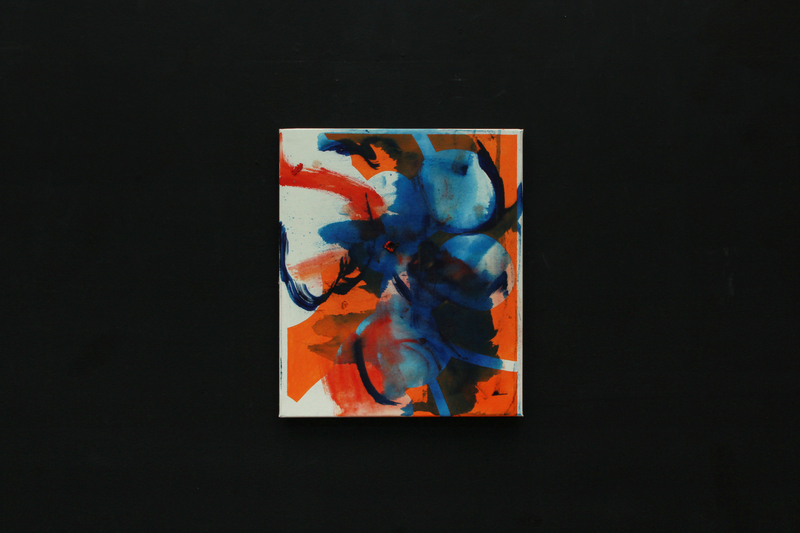 Having in common a similar way of questioning abstraction and figuration in painting, they decided to exhibit together.